Rothco's Neoprene Elbow Pads are part of our Tactical Protective Gear Line and feature dual layer foam padding and durable laminate neoprene outer layer for comfort and protection. 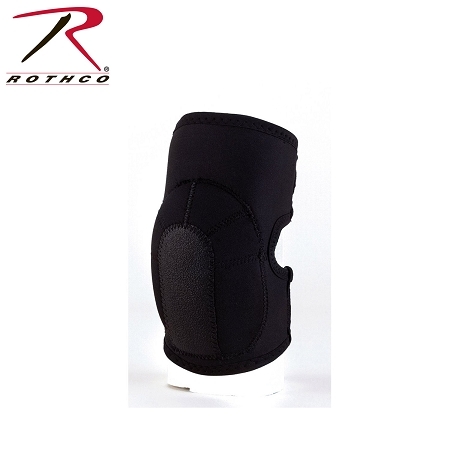 The protective knee pads have been ergonomically designed and features hook & loop fasteners. One size fits all.